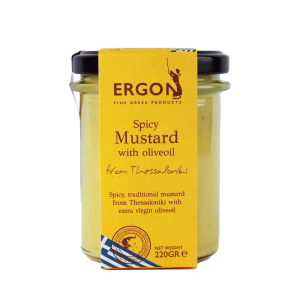 SKU: 5101002 Category: DIPS & SPREADS Tag: DIPS & SPREADS Brand: Gotzaridis Panagiotis Barcode: 5206426000494. 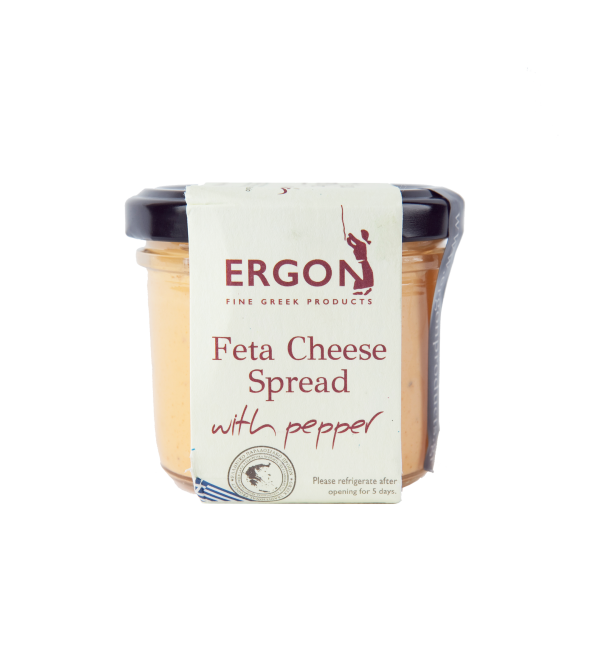 Feta cheese (51%), milk cream, red roasted peppers (12%), water, yogurt, stabilizers: carboxy methyl cellulose, gelatin, sugar, acidifiers: δ-glucon-lactone, acetic acid, flavors. A creamy cheese spread from Chalkidiki. It is made with feta cheese, one of the most distinctive Greek products, and sweet red peppers from Florina. 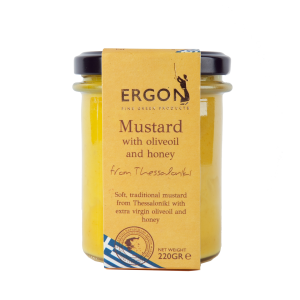 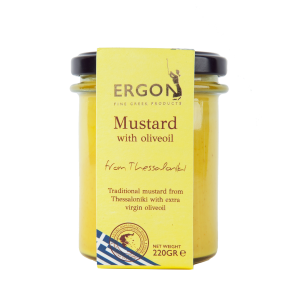 Two of the most lovable Greek tastes in one product. 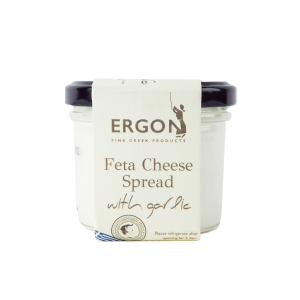 Now, your favorite feta is in a spread to add to your pasta or eat it as a dip, in a sauce, or simply spread on bread or crackers.